Dimensions 0.43 by 6.69 by 9.61 in. 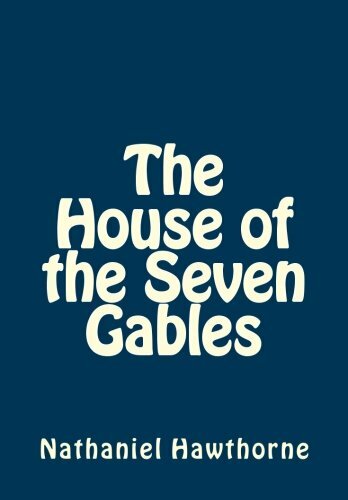 Amazon.com description: Product Description: Hawthorne's The House of the Seven Gables. Are you looking for one of the best books of all time to read? Then you've come to the right spot! The House of the Seven Gables by Hawthorne is one of the best works of all time. Donât miss out on this great classic - read The House of the Seven Gables by Hawthorne today!